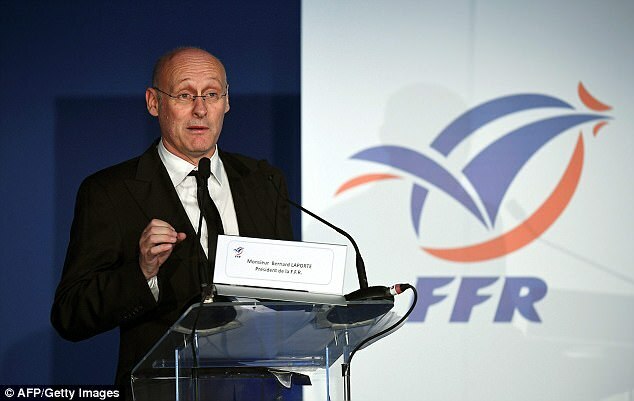 Police raided the headquarters of the French Rugby Federation (FFR) on Tuesday as part of an investigation into alleged conflict of interest involving the federation’s president Bernard Laporte. The police search was first reported by the L’Equipe newspaper. The source confirmed the operation and said Laporte’s home had also been searched. Laporte, a former France coach and sports minister, denies allegations he put pressure on the rugby federation’s appeals board. He is alleged to have pressured the board to reduce sanctions against Top 14 side Montpellier. Montpellier are owned by Syrian-born scaffolding billionaire Mohad Altrad, with whom Laporte’s company BL Communication had a business relationship. Calls to the rugby federation’s spokeswoman went unanswered. Attempts to contact an FFR official who worked with Laporte on promoting a bid for the 2023 Rugby World Cup were also unsuccessful. Altrad’s eponymous business was a backer for that bid, which succeeded, and this month secured sponsorship rights for the French national rugby team’s shirt in a five-year 35 million euro deal. There was no immediate reaction to the raids from Laporte.